In a world that is increasingly software-defined, hyperconverged infrastructure (HCI) is a fast mover. Analysts expect adoption to accelerate at a 42% CAGR from 2016 to 2023, reaching $17B. Done right, it’s an IT dream because it makes deploying private cloud services much easier, faster and more reliable. But if you don’t get the most overlooked part right – the network design – it quickly becomes a nightmare. We gave it serious attention. Too many customers spend too much time and effort researching, specifying, designing, validating and revising designs to best fit their solution. Many are new to HCI and have to devote even more time to understanding the network requirements and mapping those to the switch and OS capabilities. This can take weeks. To solve these challenges and take weeks down to mere minutes, we developed Fabric Design Center (FDC). 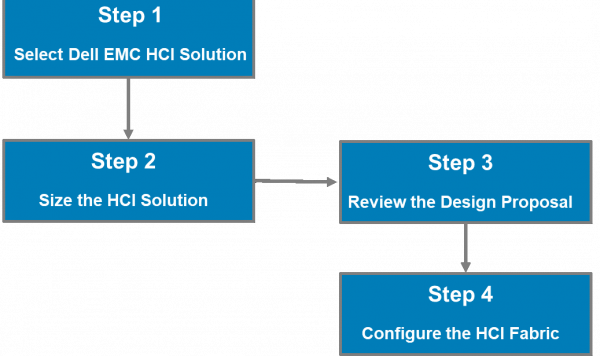 It is an easy-to-use web-based tool with four simple steps that automate the HCI network design process. 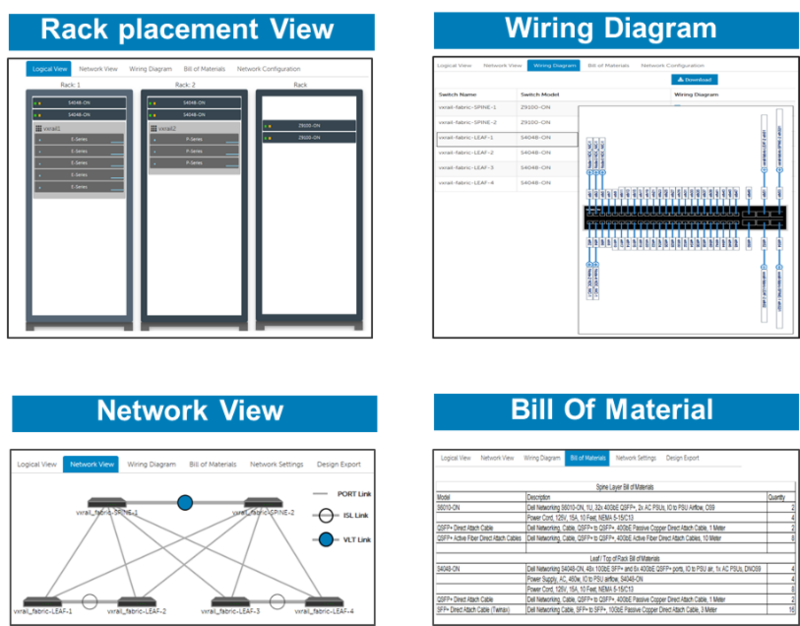 In an HCI solution, it’s critical that the network design meets the performance objectives and is sized appropriately, with the ability to scale as needed. That’s all it takes to join the HCI revolution. We make it easy, and we’re always here to help along the way if you have questions—just use the feedback button at the bottom right corner of the Fabric Design Center. Check out Fabric Design Center right now at fdc.emc.com.